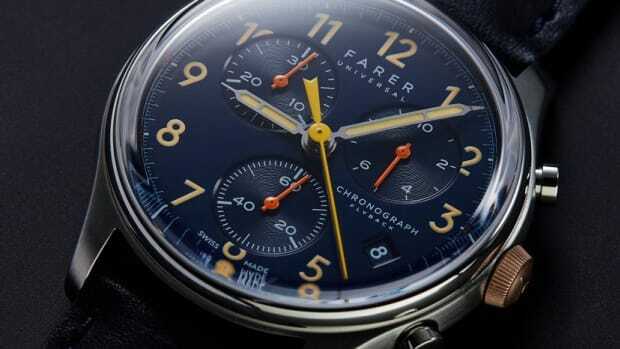 The motorsport-inspired watchmaker unveils another lust-worthy timepiece. 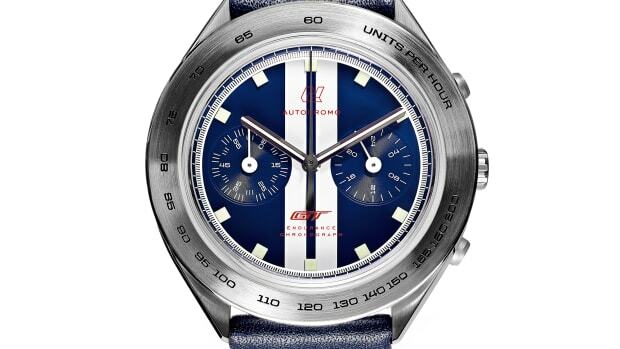 Autodromo has built quite the cult following with its stylish, racing-inspired watches and today they&apos;re bringing back one of their original pieces, the Monoposto. 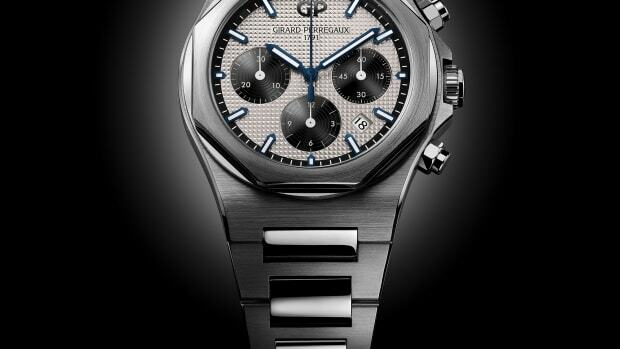 The new Monoposto is being reimagined in an automatic chronograph variant, a first for the brand. The watch features their "redline" crystal, a handmade leather strap, and roller buckle inspired by the early years of Grand Prix racing. Sized at 43mm, the watch features a polished stainless steel case and a Seiko NE88 automatic column wheel chronograph movement. 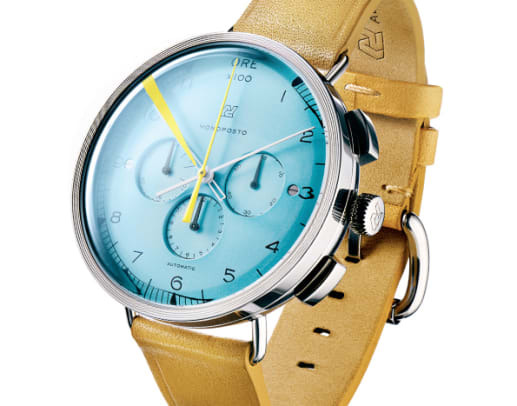 The watch will be limited to 500 pieces and the Azzurro color above will be limited to just 100. A seamless mix of sport and fine watchmaking. 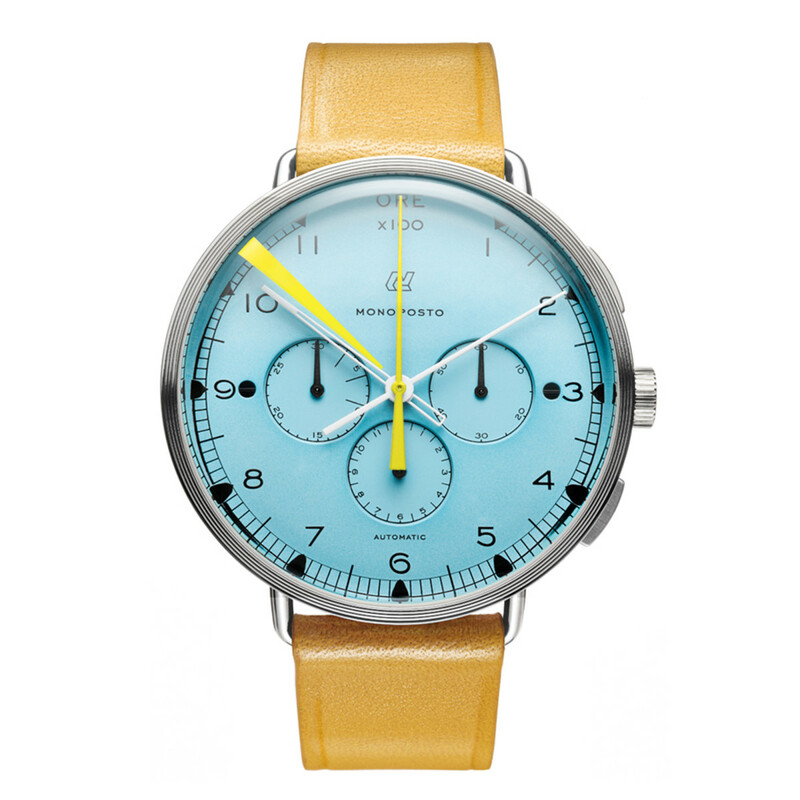 The watches are inspired by vintage race cars. The watch celebrates the pinnacle of Ford racing technology.